Reintroducing 50 works of Australian literature, Australian Classics is an accessible companion to our literature and a story of writing in Australia from the nineteenth century to the present. It celebrates many of the country's beloved novels, poems, short stories, children's books and seminal works of non-fiction. It also contains contributions from distinguished writers and readers on their favourite Australian books, including Helen Garner, Les Murray, Tim Winton, Anna Funder, James Bradley, Christos Tsiolkas and Charlotte Wood. 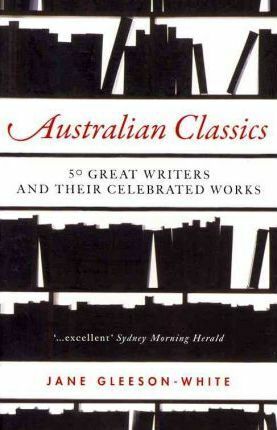 Australian Classics is an impassioned and inspiring feast of the great writing that makes exalted readers of us all and a testament to the wide-ranging and remarkable literature of this continent.